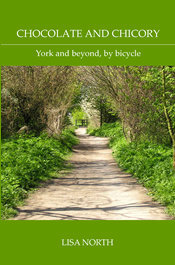 During the years of the Second World War, when York was surrounded by airfields, aircraft crashes were common, as the many memorials testify. A memorial on Fulford golf course, not far from the university buildings at Heslington, remembers the crew who were killed in one of the many crashes of the Second World War. The crash involved a Halifax bomber from Elvington, heading for Le Cruesot in France, and took place just after take-off, at 10.06pm on 19 June 1943. 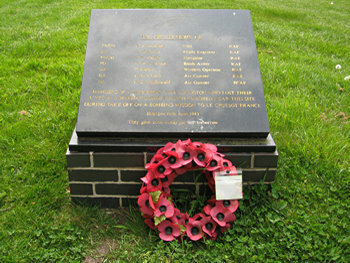 The yorkshire-aircraft.co.uk website has in-depth background on this crash, and includes the list of names on the memorial. Beyond the outer ring road, Yorkshire has many more memorials close to the sites of the airfields constructed during the war years, or in villages where bombers came down during take-off or on return.